+ How do I place an order for products? We will not pass on your information to anyone! As you browse through our products you will notice a grey block under each product with its price. If you want to order this product - click on it! When you select a product a green bar will appear on the left of your screen with a shopping trolley - you select this if you want to see what you have ordered. Continue browsing and select the products you want - the system will keep a running total of all your products. When you have completed you shopping, GO TO CHECKOUT. 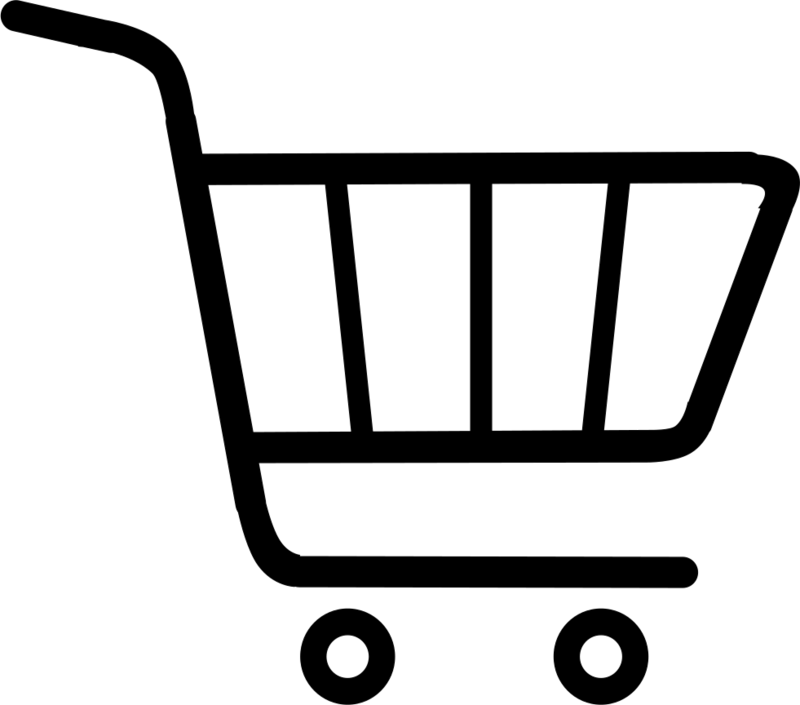 At the checkout select QUOTATION ONLY if you need us to post or courier your purchases to you - this will enable us to give you the additional amount this would cost. You will receive an email confirming that we have received your order and we will then contact you with the additional postage costs. You will then be required to deposit the funds into our bank account before we will send your purchases to you. + Why must I apply to gain access to RETAILERS LOGIN? To be given access to this facility, you must be a registered business and an existing client of Mosaic Works. + How do Gift Vouchers Work? We have given you three denominations of vouchers to enable you to make a selection of the amount you would like to gift to someone special to buy what they want from Mosaic Works Online. note your name and message and we will either post or email them the voucher.